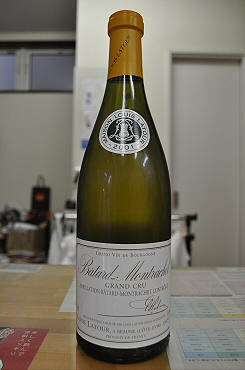 Buttered, oaky minerals can be detected in the nose of the medium-bodied 2001 Batard-Montrachet. A fleshy, concentrated wine, it delivers loads of pears, minerals, and apples in a satin-textured, expressive format. Projected maturity: now-2010.